The Bank of England has introduced useful guidance for businesses on the implementation of the new polymer £5 banknote. The new notes will go into circulation on 13 September 2016, and the guide includes useful practical tips for retailers to prepare for this release. Avoid opening packs of new notes with sharp objects such as knives and scissors as the polymer notes may tear if they are nicked. The guide also provides 10 easy to follow images, with examples of detail that you can check on the actual banknote to verify the security features. The link to the guidance with the images can be found here. 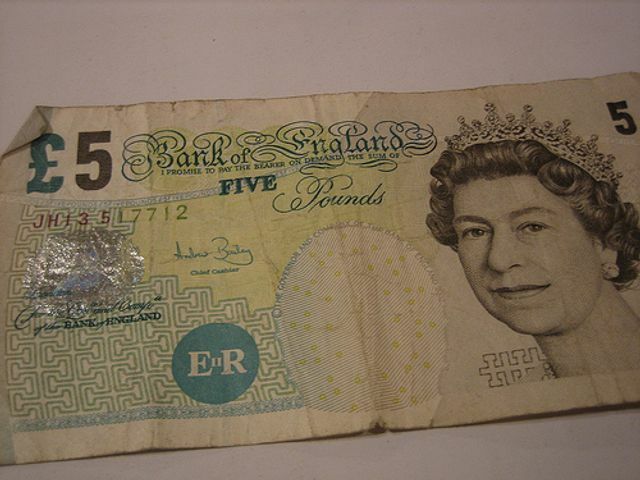 What happens to existing paper £5 notes? Existing £5 paper notes will be withdrawn from circulation in May 2017. After that date you will still be able to exchange all genuine banknotes, including withdrawn £5 paper notes, for their face value and without a time limit, with the Bank of England.